Chaab'il B'e means good trail in Q'eqchi' Maya. 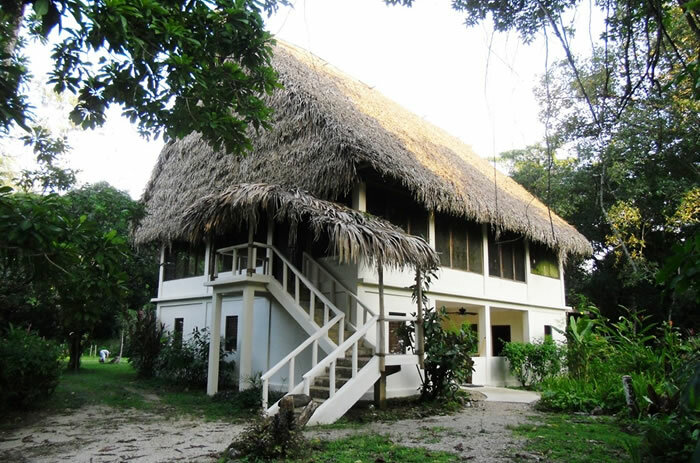 We invite you to experience the good trails of Chaab'il B'e Lodge – walk creekside looking for howler monkeys in the tall trees, in the tropical forest bird watching or in the gardens enjoying the heliconias, gingers, and orchids endemic to Southern Belize. Make Chaab'il B'e your home base while you explore the cultural and eco-adventure activities of the Toledo District. Inland, experience Mayan ruins, caves, ziplining, and cacao or spice farm tours. Next, hit the water for kayaking, fly fishing or snorkeling and diving a World Heritage site. After your adventures, enjoy great food, hospitality and pleasingly rustic yet oh so comfortable accommodations.